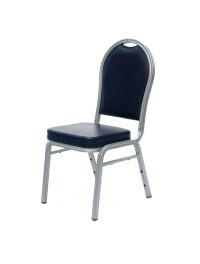 Chairs Direct From The Factory! P.R.E. 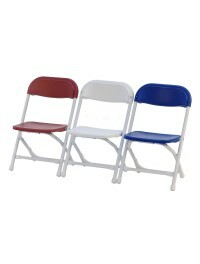 Sales Inc. offers commercial quality factory direct prices on all of our Folding, Stacking, and Banquet chairs. 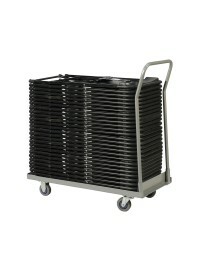 Choose from Plastic, Wood, Chiavari, Bamboo, Resin, Metal, Blow Mold, Fan Back styles and more! 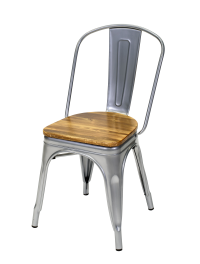 The steel used to manufacture our industrial-grade line of chairs is made of a higher gauge material providing better reliability and sturdiness. Our meticulously, crafted wood chairs are almost 100% defect-free. 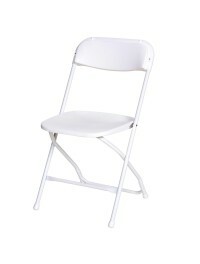 Our UV protected, resin-folding chairs are built to best withstand the weather and a 100K rub fabric covered banquet chairs give your party that high-end look and feel.